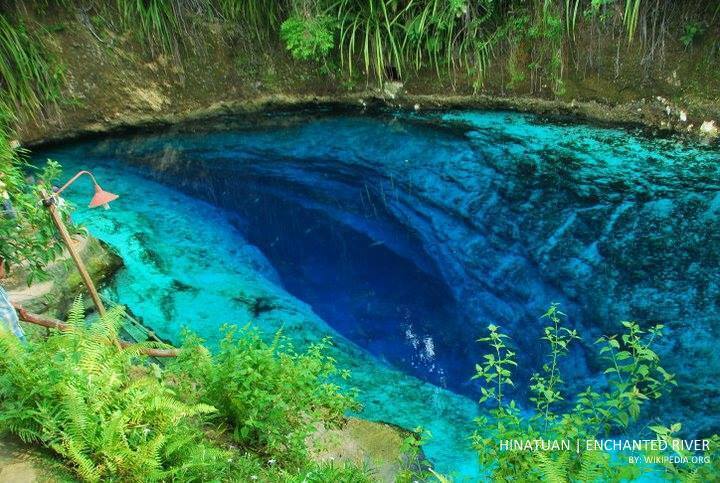 Back in elementary years, I’ve only known Surigao as the place close to the Philippine Deep, the world’s second deepest trench at the time (it’s now third replaced by the Tonga Trench in the second spot). Now, it’s known all over because of its beaches, caves, falls, and islands. No wonder they’ve given it the name of City of Island Adventures! 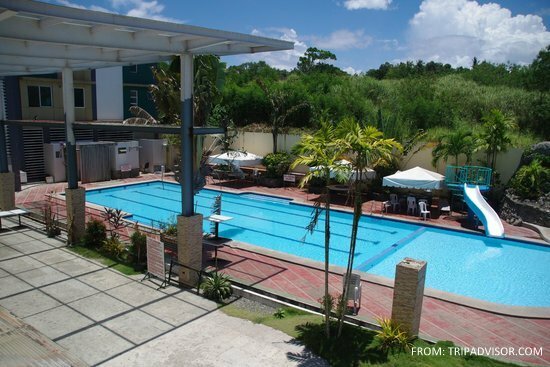 So many adventures indeed await you in this city nestled along the northernmost tip of the Province of Surigao del Norte bounded on the north and east by Hinatuan Passage, on the west by the Surigao Strait, and on the south by Tagana-an. According to the city’s website, it has a land area of 245.34 square meters with a population density of 572 per sq.k., a growth rate of 2.07% as of 2010 and income of P546.638 M as of 2014. Has an ideal port which is shielded by the Nonoc Islands and also connected with good roads to Butuan City in Agusan del Norte, and Lianga in Surigao del Sur. With so many things to do and so many places and spots to visit, Tourism has boomed the city’s popularity with figures showing 200,000 foreign arrivals in 2011 registering a 37% growth. More importantly, locals too have been flocking the city specially with the daily flights from Manila and weekly flights from Cebu. It is evident with the 56 hotels and other accommodations and 127 restaurants and refreshments in the area. Regional malls opened in early 2012 while a new uptown shopping district is developing in the city’s Barangay Luna. Aside from Tourism, the city has been known for its mineral exports such as gold, copper and nickel. Its Nonoc Island with its once prosperous nickel ore production was identified by the national government as a special economic zone. To rehabilitate and operate its mines, San Miguel Corporation entered into a MOA with the city gvernment for 3 Billion Dollars last January 2012. There are also recent entry of major international mining companies and others in various stages of exploration showing renewed interests of its vast mineral reserves. With the city’s location, one would expect that the fishing industry is also active here. As a matter of fact, Surigao City is a major supplier of fish and crustaceans and even exports to Hong Kong, Japan and China. The city also produces rice, corn, vegetables, rootcrops, coconut, copra and bananas. Major restaurant chains were a success too in Surigao just like other cities in the country which has led the way for more investments. New stores and hotel rooms opened while old stablishments expanded. Luneta Park is the spot where most leisure activities are done. 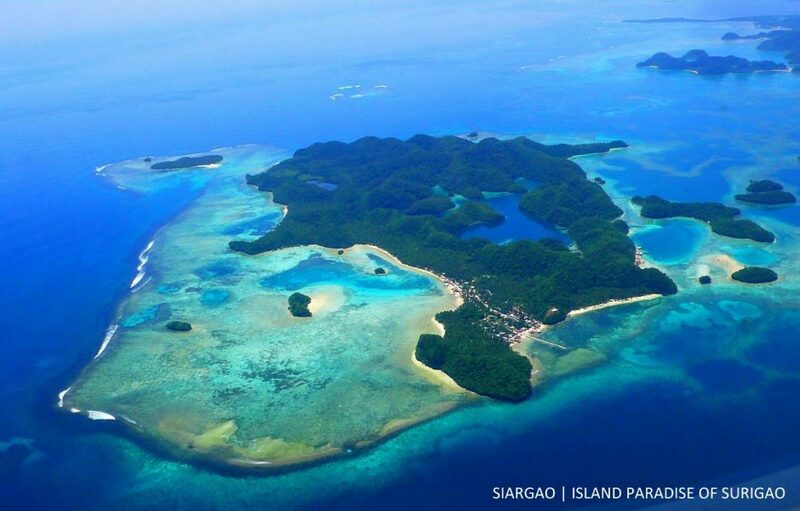 Surigao is indeed a very promising city and offers a different thrill for the adventure-seeker and for the business minded. I can say that even the city itself recognized its own potential and is preparing for more wonderful opportunities coming its way with the plan of an integrated fishport and the port expansion last 2009 that has increased its handling capacity. 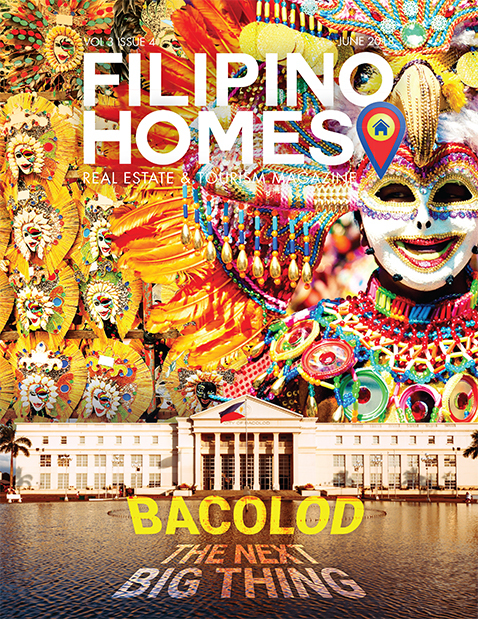 Should you Invest in Pre-selling Properties in the Philippines?